Forget optimization and fine-tuning: many organizations today are failing on very baseline issues of design fundamentals. 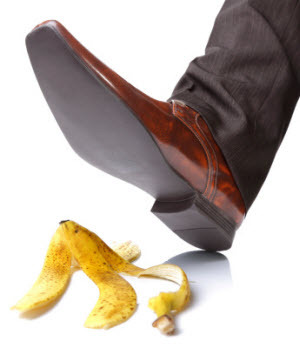 Despite the importance of the IVR to a company’s overall customer support strategy – a Purdue University study conducted several years back found that 63 percent of customers stop interacting with a company after a bad IVR experience – many companies are still making egregious mistakes in their IVR design. The IVR has evolved over time. Once considered just a routing technology that worked in conjunction with the ACD to get calls to the right place and eliminate the need for humans to act as gatekeepers for all calls, it has slowly evolved to be an end-to-end solution for customer self-service. 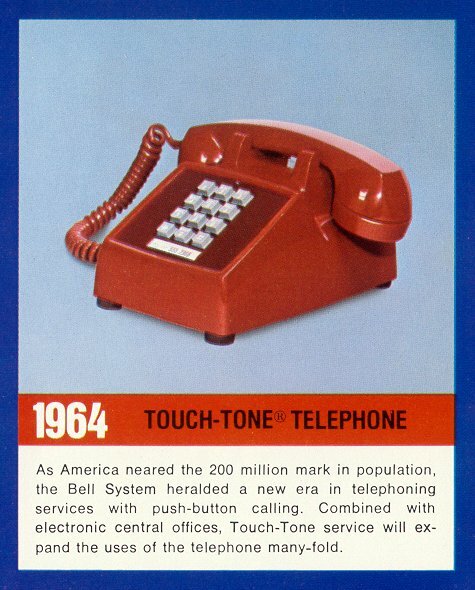 The IVR was born in 1962 when the Bell System first introduced tone dialing. During the 1970s and 1980s, call centers rushed to implement commercial IVRs, which simply detected input from the customer and routed the call to a specific department. These solutions were simply auto-attendants that took the place of a human operator for call routing. There is no “one size fits all” when it comes to your customers. Not everyone who walks into Starbucks wants the same thing. 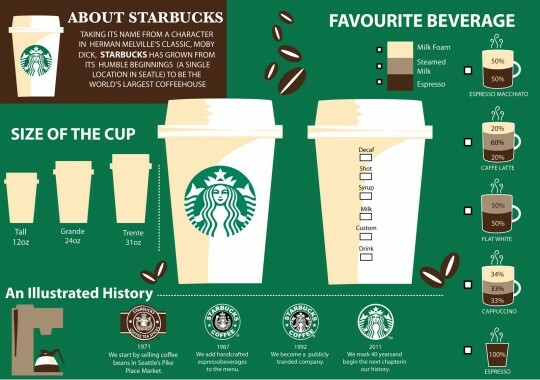 These customers expect a customized beverage based on their personal preferences, and if they don't get it, they probably will head to Dunkin' Donuts. Customer support technology shouldn’t attempt to be one size fits all either. Customers are increasingly coming to expect more personalized service, not only from brick and mortar establishments, but from call centers and automated systems. Thanks to the skillful manipulation of data coupled with analytics, personalization is possible.